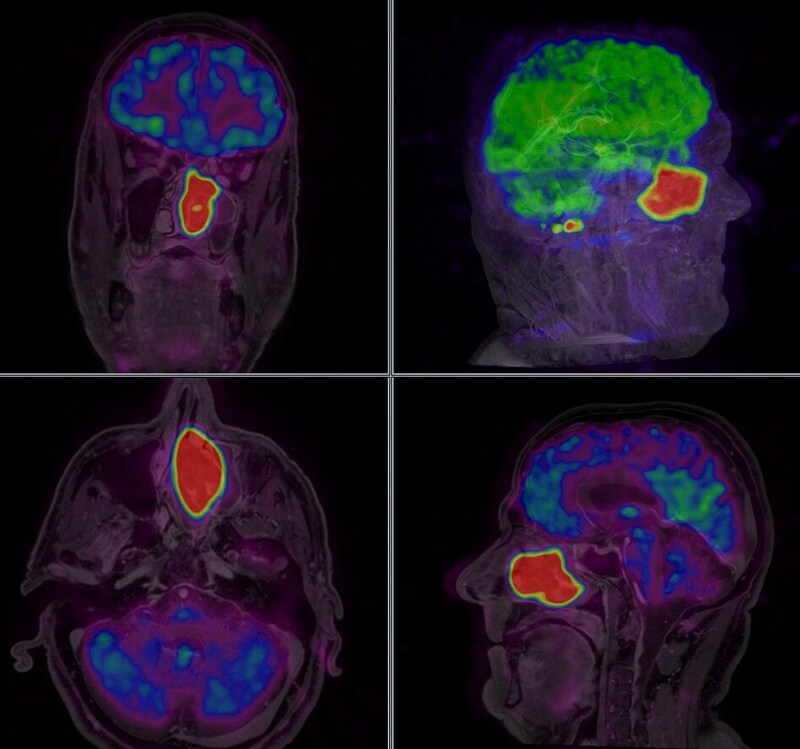 Chicago, United States – Royal Philips Electronics (NYSE: PHG, AEX: PHI) is announcing 510(k) clearance from the Food and Drug Administration (FDA) for the company’s first commercially available whole body positron emission tomography/magnetic resonance (PET/MR) imaging system, the Ingenuity TF PET/MR. This leading edge platform will redefine how medicine is practiced in the future by helping clinicians and researchers investigate novel personalized medicine and treatments for oncology, cardiology and neurology. The system is on display at the 97th annual meeting of the Radiological Society of North America (RSNA), November 27 - December 2. 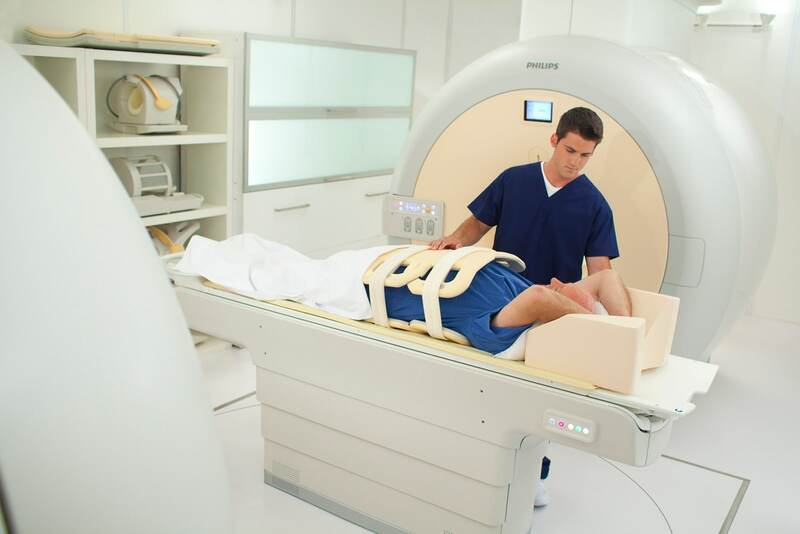 It was previously thought that PET and MR scans were incompatible; however, Philips overcame the enormous technical hurdles, through advances in technology, to create a new class of hybrid imaging that will push the bounds of what’s possible in imaging. The system is designed to provide a state-of-the-art platform well into the future by facilitating the addition of new technologies as they become available. The Ingenuity TF PET/MR delivers increased economic value, as it is a sequential imaging system that has a similar clinical workflow experience to PET/CT, the current benchmark for hybrid imaging. In addition, the system is designed so the patient table rotates between each modality to scan a patient, thus enabling the system to perform both standalone MR and hybrid PET/MR studies. This delivers added flexibility by eliminating the need to invest in multiple scanners while cutting down on throughput time and improving patient comfort since the patient can remain on the same table for both tests. Studies on the Ingenuity TF PET/MR have shown that bringing high fidelity PET and MR imaging together provides high quality diagnostic images. 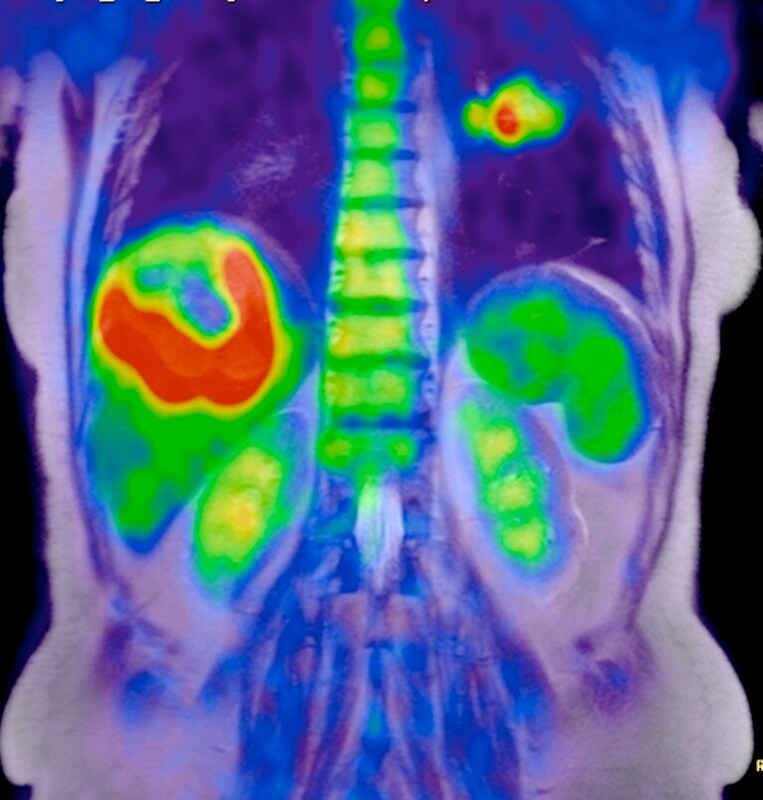 “The PET/MR system will be useful to practitioners because of the highly anatomical and contrast images that can be acquired when you combine functional MR images with the metabolic information acquired by PET,” said Zahi Fayad, professor of radiology and medicine (cardiology), and director, Translational and Molecular Imaging Institute, at the Mount Sinai School of Medicine. Clinical cases have already shown the advantages of being able to superimpose PET over MR images to help detect abnormalities in various organs. Previously, this was not possible because the two studies took place at different times, with different conditions and with different patient positions. In addition to the possibility of expanding clinical horizons as an advanced research tool, the system could also be used in a clinical setting to support a patient’s entire care cycle process from detection or diagnosis to long-term disease management. The system features Philips’ proprietary Time-of-Flight (TOF) technology, Astonish TF, a technology for PET scanners that is designed to enhance image quality by reducing noise and providing increased sensitivity. It is combined with the superior soft-tissue contrast of 3T MR to image disease as it proliferates in soft tissue. As a testament to the system’s innovation, The Wall Street Journal selected the Ingenuity TF PET/MR as a 2011 runner-up in the medical device category for its annual Technology Innovation Awards. Mount Sinai and University Hospitals/Case Western Reserve University in Cleveland, will house the first Philips combined, whole body PET/MR systems in the U.S. “We are specifically interested in PET/MR because the combination is expected to provide a more advanced understanding of the processes taking place in vascular beds,” said Fayad. With the program formally launched in 2007, Philips’ PET/MR system is one of the results of the company’s continuous investments in health care R&D even in adverse economic times. PET/MR is the embodiment of hybrid imaging, a major trend that is a growth driver of imaging procedure volumes. Philips was the first company to bring a PET/MR system to market when CE Mark in Europe was earned in January 2011. With FDA clearance, the system can now be marketed in the world’s largest health care market. To date, Philips has sold 13 systems worldwide, and already installed systems at Mount Sinai School of Medicine in the U.S.; the University of Geneva in Switzerland; Helmholtz-Zentrum Dresden-Rossendorf (HZDR) in Dresden, Germany; Centro Nacional de Investigaciones Cardiovasculares (CNIC) in Madrid, Spain; and Pusan National University in Korea. The system will be installed December 2011 at University Hospitals /Case Western Reserve University in Cleveland. Visit Philips at RSNA 2011 in the North Hall at booth number 7721 of the McCormick Place convention center in Chicago, November 27 - December 2. 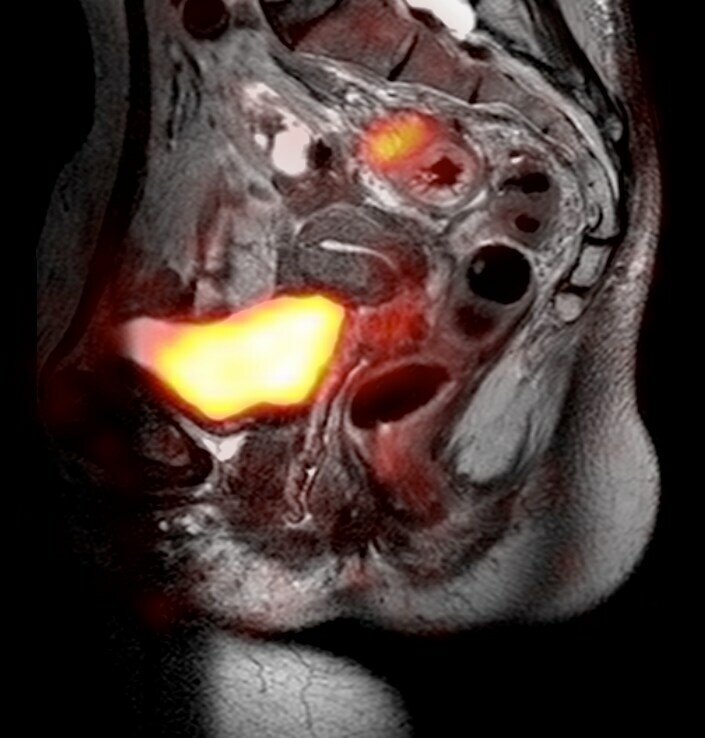 For more information, additional materials and images, please visit the Philips RSNA News Center at https://www.philips.com/RSNA.